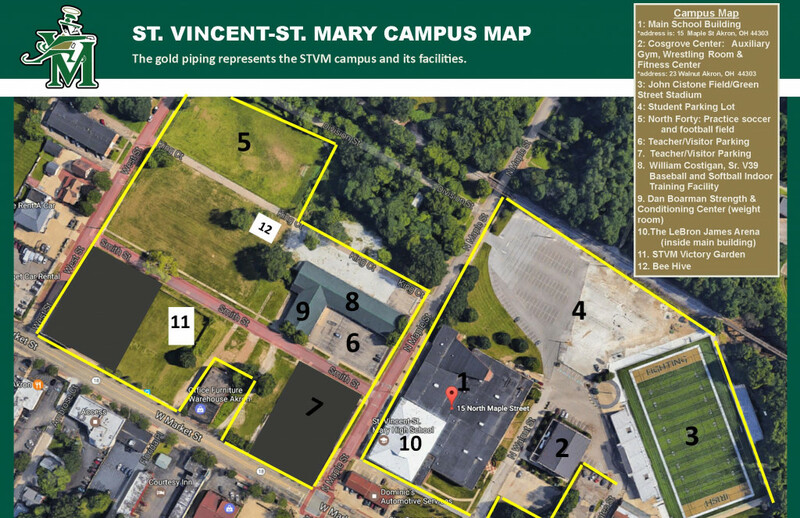 The purpose of the STVM Athletic Hall of Fame is to recognize men and women who have distinguished themselves in the field of athletics, either by virtue of their performance on athletic teams representing St. Mary, St. Vincent, or St. Vincent-St. Mary High School, or by Meritorious efforts on behalf of athletics. The Meritorious Service Award is to recognize individuals for their effort and service to St. Mary, St. Vincent and/or STVM over a period of years to enhance the usefulness, standing and prestige of the school’s athletics. An athlete must have earned a letter in a varsity sport. The nominee (athlete/coach/non-athlete) must have demonstrated good citizenship both in school and after leaving the high school. An athlete must have been out of school five (5) years. A coach, non-athlete, or other nominee, graduate or not, who has performed meritorious service on behalf of the athletic programs of St. Mary, St. Vincent and/or STVM High Schools. Anyone may submit nominations to the selection committee, however, the nomination must be submitted on the official form, which may be obtained from St. Vincent-St. Mary High School, the website (www.stvm.com) or from any member of the STVM Athletic Booster Club. The Athletic Hall of Fame is a project of the St. Vincent-St. Mary Athletic Booster Club in cooperation with St. Vincent–St. Mary High School.